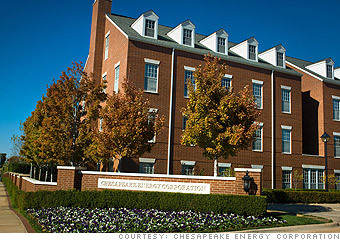 Botox from Chesapeake Energy. A wine bar at DPR. How some Best Companies are going way beyond the paycheck to reward their employees. Not only do employees of the natural gas producer have access to a 72,000 square-foot fitness center and parent/child yoga classes, the company accommodates their cosmetic health needs as well. The onsite medical center offers a full range of dermatology services including cancer screenings, lesion removal and even Botox injections -- and the company's fitness center has seven tanning beds as well as spray tanning capabilities.